Google has a long history of introducing, then forgetting about, and finally officially killing off its products. Most recently, that included Google Spaces, a service that most of us never knew existed to begin with. 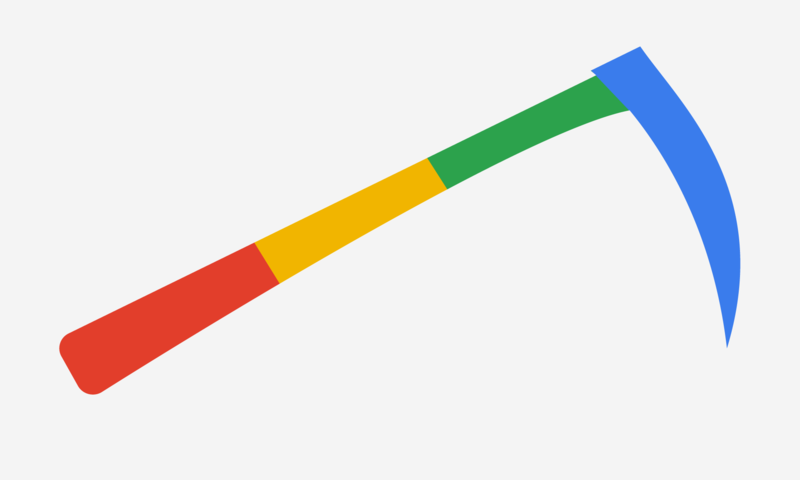 Let's take a tour of some of our favourite services Google's killed off over the years. Google Buzz was introduced in 2010 and quickly discontinued in 2011. 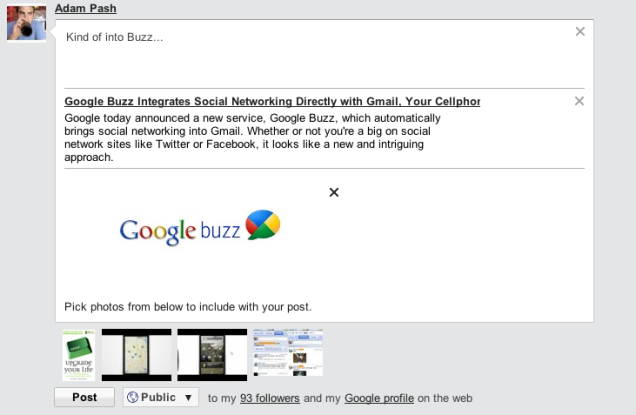 Buzz was basically a Facebook clone that also integrated with your email for some reason. You could share photos, videos, and links directly to your contacts or the public at large. Buzz died a quick death because it was unclear exactly what you were supposed to use it for, but it planted the seed for a number of improvements with its rival, Facebook. Google+ followed suit as Google's own replacement to Buzz a few years later, but even that's barely hanging on at this point. Picnik was a free online photo editing tool that made it easy to make minor adjustments to photos without the need for desktop software. 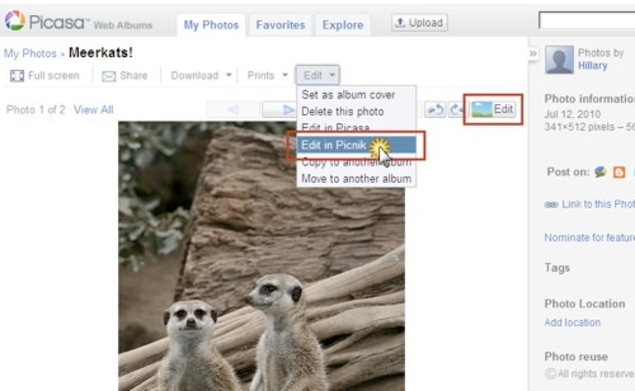 After uploading photos you could easily adjust brightness, colour, and more, then save the edited image back to your hard drive. This type of service is pretty abundant these days. 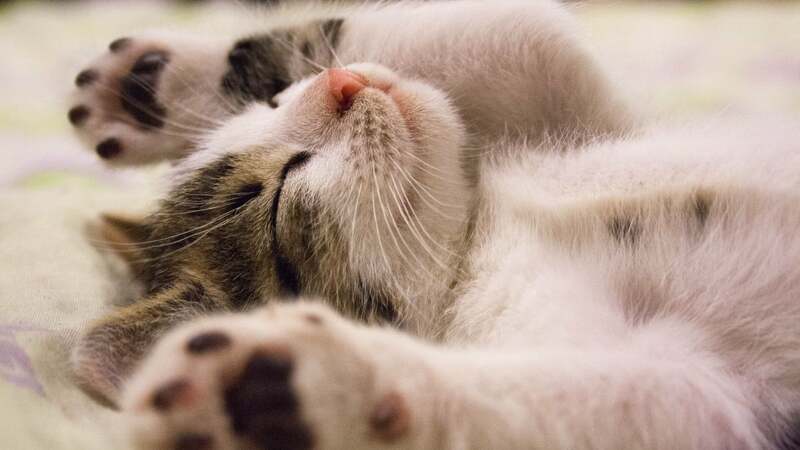 Even when Picnik died back in 2012, the best replacement was Google's own Google+ Photos, which Google replaced with the much better and more privacy-minded Google Photos. 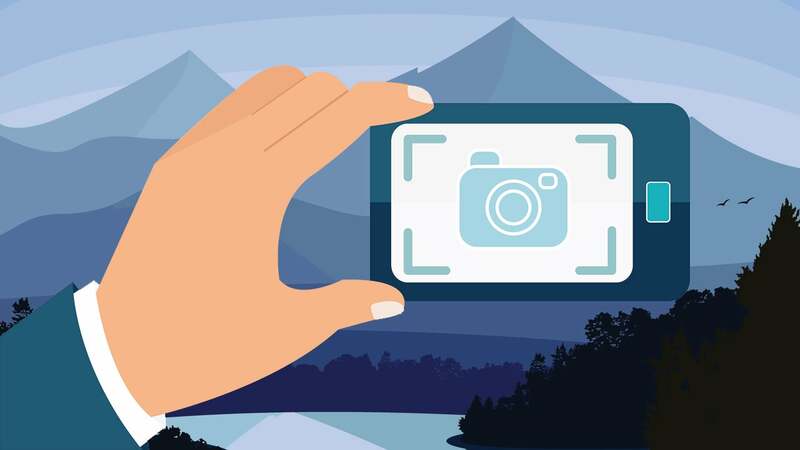 If mobile photo editing is more your game, you have lots of good options on both Android and iPhone. Speaking of photo management, Picasa, Google's desktop photo library tool, was one of our favourite ways to organise your digital photos until Google decided to kill it off in 2016. 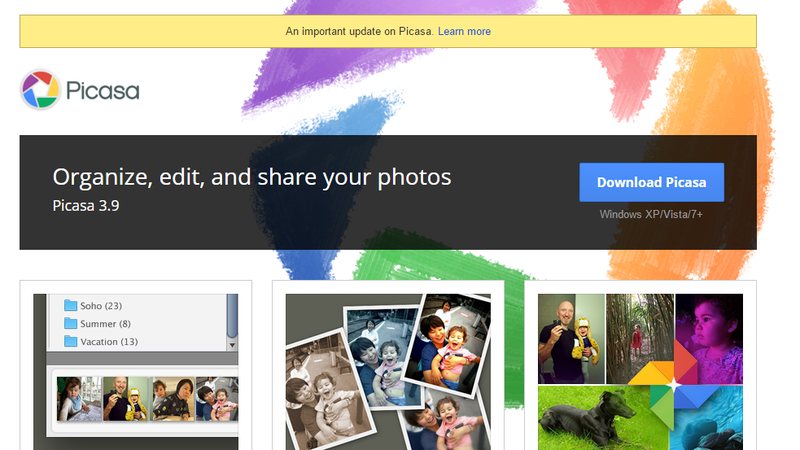 The good news is that most of Picasa's features made it into Google Photos. While Google Photos lacks the desktop management tools that Picasa had, the online version is plenty robust as a replacement. Which is good, because except for Apple Photos, there really aren't many desktop photo management apps left. Google killed Google Answers way back in 2006. Unlike current competitors like Stack Exchange, Quora, and the always-insightful Yahoo Answers, Google Answers incentivized good answers by offering up cash payments. When a user asked a question on Google Answers they could also post a bounty. If you liked a well-researched answer, you'd pay out and could add a tip on top of that. Before Google Answers, Google had a similar service, called Google Questions and Answers, where you'd email Google staffer a question and they'd answer it for $US3. While Quora is the best replacement, there's no money involved there, but services like Fiverr and Amazon Mechanical Turk take a similar approach if you're looking for someone to do your research for you. Google Wave existed between 2010 and 2012 and was one of the company's most ambitious failures. Wave was too ambitious though, as nobody was quite sure how to use the email-instant messenger-document collaborating-wiki-forum-blogging tool. Once Google laid Wave to rest, Apache took over some of the protocols, but little came of it. 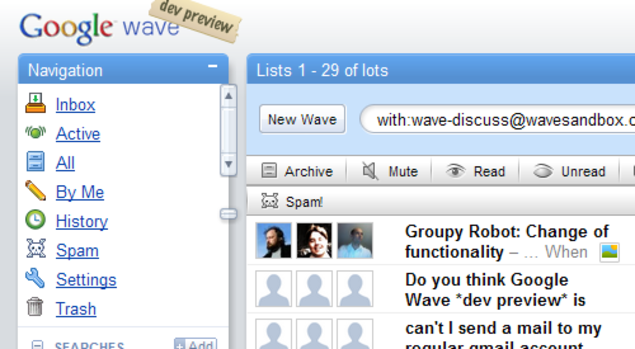 As baffling as Wave was for most users, it laid the groundwork for a number of now-popular services, including Slack and Discord, which are the closest modern equivalents when it comes to Wave's chat systems. 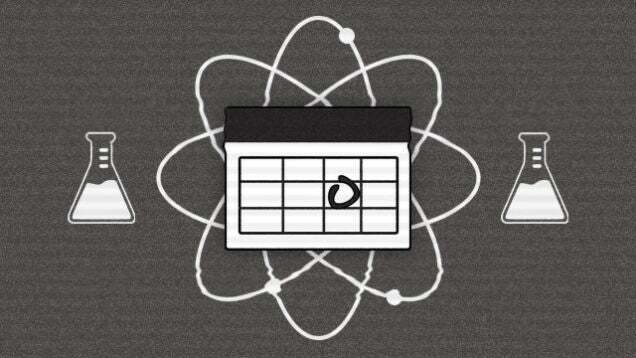 If you miss the document collaboration features in Wave, you have plenty of alternatives in Google Drive, Dropbox, or Office. Google Helpouts was a service that connected you to live experts for video chats. Helpouts managed to last almost two years. It was essentially the video version of a something like Quora, but with a live Q&A. 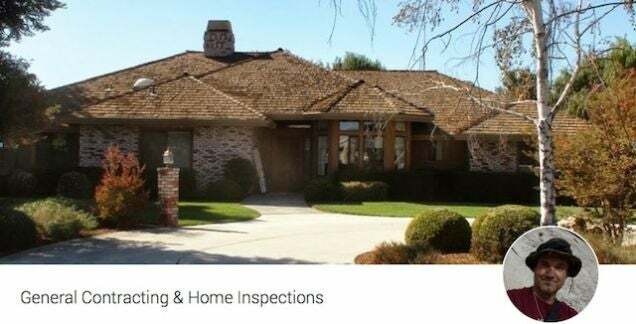 Google Helpouts is a new service that connects you to real experts who can help you with a variety of problems. Whether it's a household plumbing problem, a tricky tech problem or how to stick to your diet, there's someone on Helpouts who can assist. Here's a look at some of the best and most useful Helpouts we could find. The general idea of Helpouts was connecting you, a normal human Google user, with an expert so you can ask questions live. Some of these Helpouts channels cost money, but most were free, which is why it failed in the long run. Still, it was useful in theory and the ability to ask experts questions on everything from home repair to Photoshop was appealing. There aren't a ton of alternatives that work the same way as Helpouts, but Clarity.fm is similar if you need help with a startup and our own Ask an Expert series is great provided the topic of the week is useful for you. Google discontinued Google Notebook in 2012, but it lived a long and full life by Google standards. As the name suggests, Google Notebook was an online notes platform where you could store notes and even add web clippings provided you were using Firefox or Internet Explorer. If that all sounds familiar it's because it's basically Evernote. The good news is that replacements are a dime a dozen. 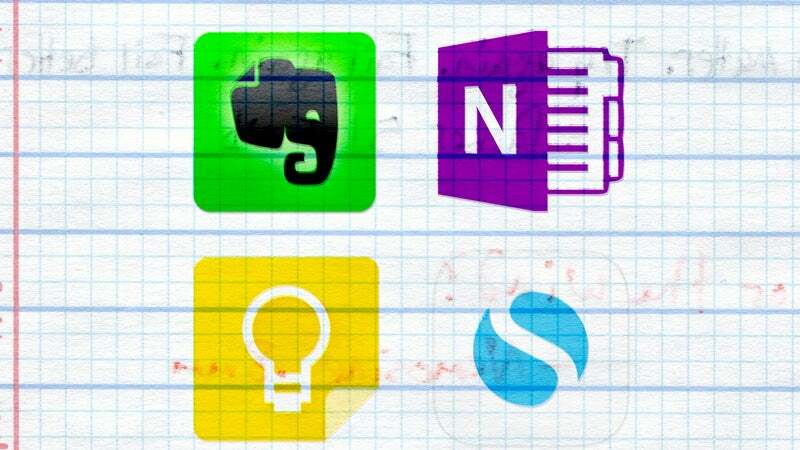 Google Notebook might have been one of the first online notes apps, but nowadays Evernote, OneNote, Simplenote, and Google Keep all fill the void. While all of the modern options have far surpassed Google Notebook, it still holds a special place in our hearts for being one of the first good options around. Writing about weird Google Labs experimental features was Lifehacker's bread and butter for a very long time. Google Labs made it possible for the general public to test all kinds of weird new Google features and apps in a variety of its services, from Google Calendar to Google Chrome. While the main landing page for Google Labs is gone, the spirit lives on in one way or another. Chrome has its experimental flags and Gmail still has a slew of experimental options built into it. Google Labs might be technically dead, but that doesn't mean the company doesn't still release weird, random new apps before quickly forgetting about them. iGoogle, which initially launched as Google Personalised Homepage, had a good run from 2005-2013, and the internet mourned its death with surprising despair. iGoogle was a totally personalised startup page that you could customise with whatever you wanted, which, in the age of algorithms, is a long lost feature. You do still have some options though. For now, myYahoo still exists, igHome looks almost identical to iGoogle, and Netvibes is the most modern option of them all. On July 1, 2013, the internet lost one of its most faithful companions: Google Reader. 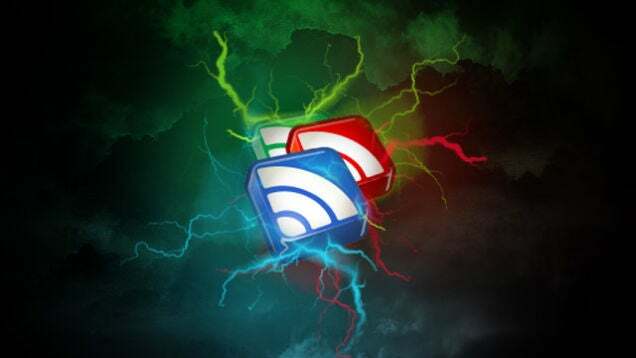 The RSS Reader that millions counted on since 2005 was gone and in its place was a radio wave shaped hole in all our hearts. Well, that and a few dozen replacement services. Feedly is still going strong and easily the best alternative to Reader, though plenty of other alternative like Feeder, The Old Reader, and Digg Reader are all worth a look. Opening up Photoshop or GIMP just to crop an image is silly. Those powerful tools are great, but sometimes you just need a simple program. Here's how to do some of the most common edits with simple, free, online tools. Hope you like Google Photos. 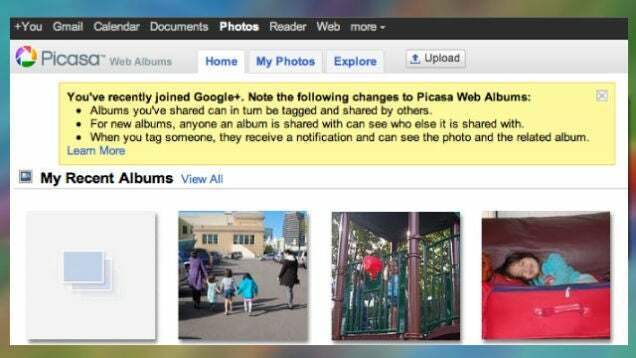 Starting May 1, Google is going to start phasing out Picasa from its product lineup entirely. Fortunately, you still have some time. 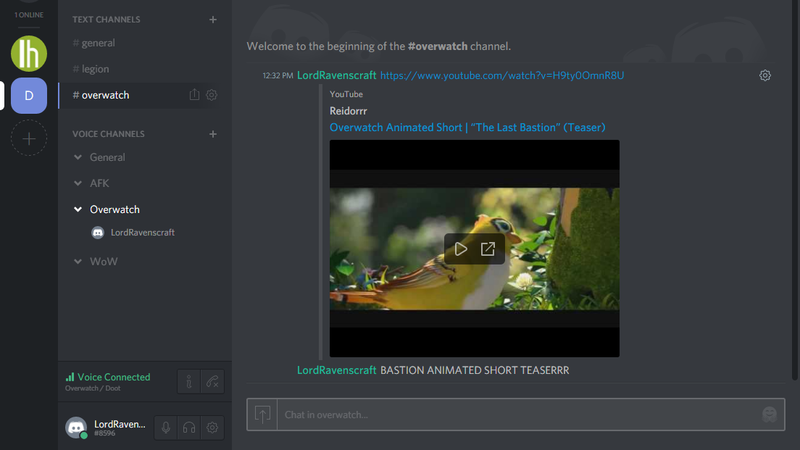 Discord is a newcomer to the chat scene, but it's made a big splash. The app provides voice and text chat for groups, with an emphasis on gaming. However, it's so sweet that I've already started using it for everyday chat. You spend a lot of time taking notes in university. You have several excellent options for doing so, and which works best for you depends a lot on your note taking style. It's best to pick software and stick to it so you don't to worry about moving stuff around later. Here's how to make the right choice from the outset. Google may be shutting down the super-customisable iGoogle start page, but that doesn't mean you're stuck without your daily dose of news and other widgets. Here are two great alternatives to iGoogle that you can use as your new do-anything start page. Google is closing Google Reader's doors on July 1, which means you'll need to find a new way to get your news fix. Here are the services you should check out, and how to export all your feeds and put them into a new reader.